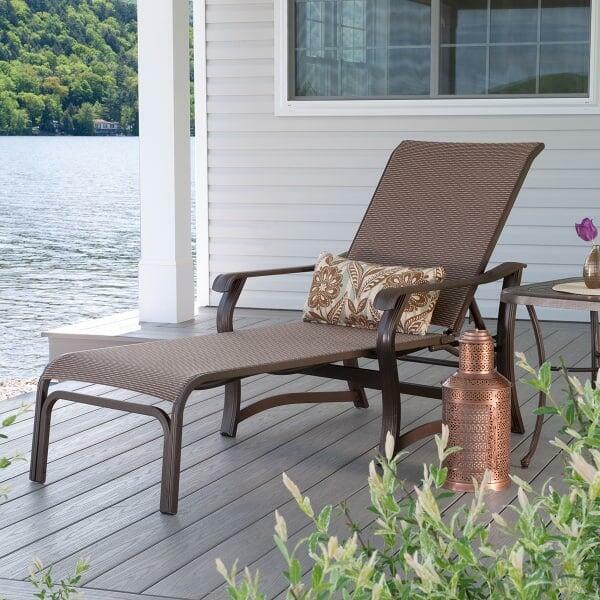 If you are serious about your down-time, you need the St. Catherine Sling Chaise by Telescope! 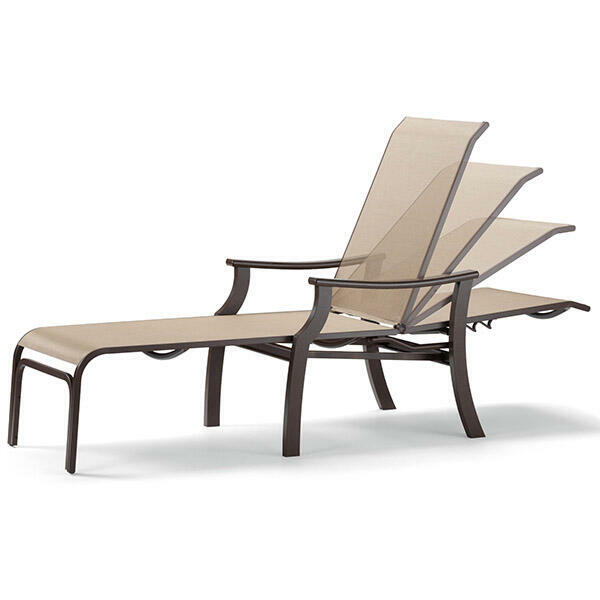 Constructed of worry-free Marine Grade Polymer, this chaise is designed for absolutely any venue; dockside, poolside, seaside; on the deck, patio, terrace, grass…anywhere you want to soak in some sun, read a book or take a snooze! The generous sling seat gives just enough to cradle your body in comfort; it is quick-drying and easy to care for. 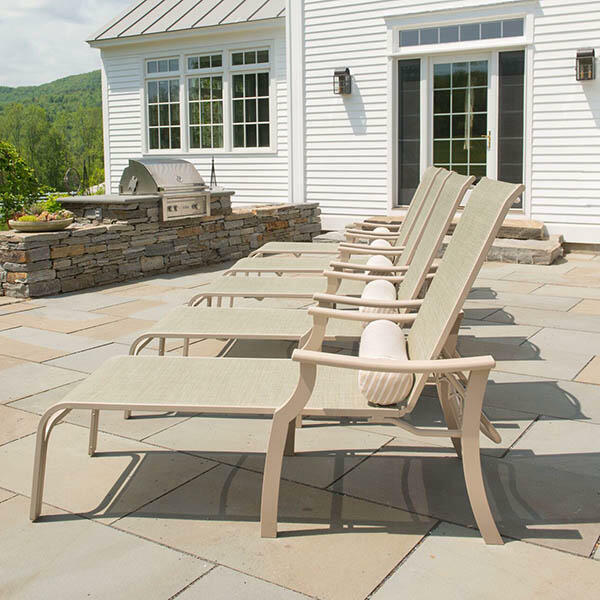 If that isn’t enough, the St Catherine Sling Chaise adjusts to 4 positions and lays perfectly flat when you want to stretch out on your stomach. 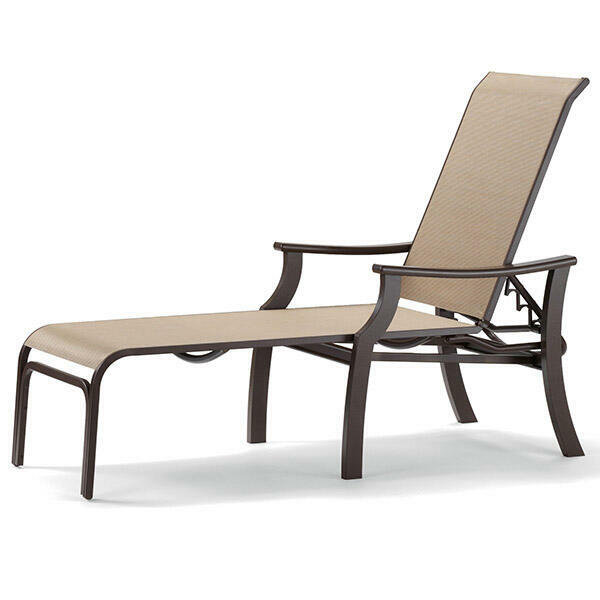 Make a wise investment in your well-earned leisure time with the St. Catherine Sling Chaise.